Toshiba are a proud Founding Partner of Do Something’s SavePaper.com.au web site and campaign. 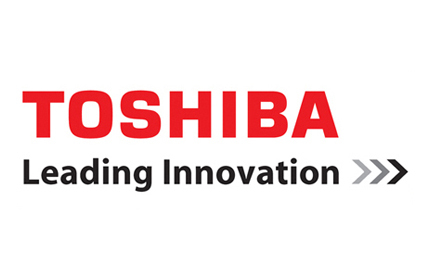 Toshiba offer a number of innovative software solutions that dramatically reduce your document production and costs. Their e-BRIDGE Device Manager allows you to control, monitor, and collect accurate data from, networked multi-function devices (MFDs). Through their easy-to-use OCR software, e-BRIDGE Re-Rite, users are able to streamline office workflows and convert filing cabinets full of paper documents into convenient file formats. Not only is this better for the environment, it also permits electronic storage, security, keyword tagging for rapid retrieval and more. Store and retrieve hardcopy, electronic and email documents via the MFD interface. Convert scanned documents into over 16 file types with the touch of a button. Update hardcopy documents into searchable file formats ready for editing with one click. Toshiba’s full product range can be viewed online at www.eid.toshiba.com.au.